Oh wait, no. Due to circumstances beyond my control, getting her out into the world has been moved up to the 13th. To today, in fact. So while you’re reading this, hoping to learn something about my book Off The Beaten Path, I’m off being in labor right now. Gosh. Funny how things work out. This is actually kind of topical, though, and relates to the book (in a weird, roundabout way). 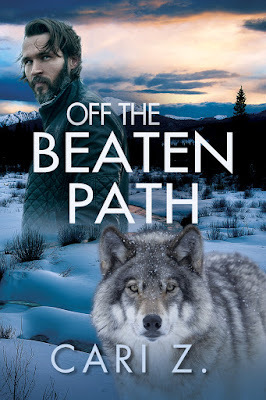 Off The Beaten Path features dual POVs, and one of those perspectives is that of Ward Johannsen, a professor and single father of a three-year old, who had no idea when he sent her off to her first day of preschool that she’d shift into a werewolf there. 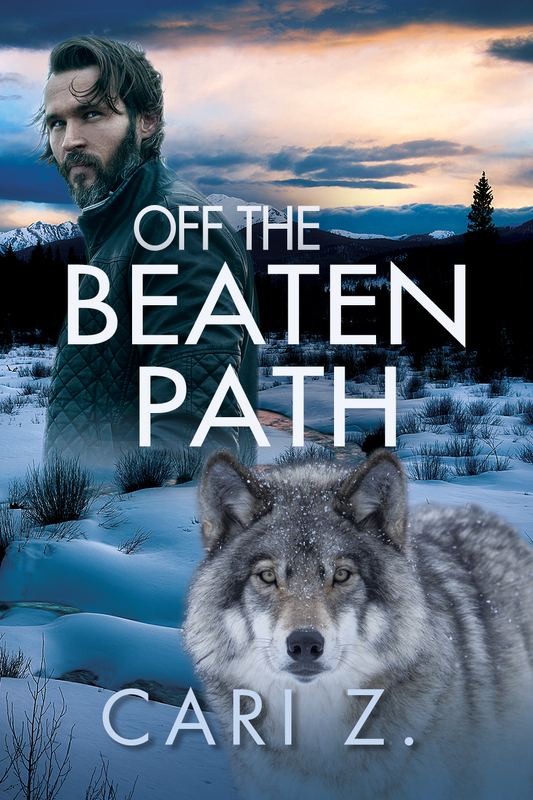 Being a werewolf is a rare thing in the world I set up in this story, and shifts are often unexpected. The law requires that his daughter be taken away from him and sent to the nearest pack, because the only safe place for werewolves is around other werewolves, people who can’t be accidentally turned by a frantic, frightened child. Ward is supposed to be paid off, his parental rights eliminated, and that should be the end of it. Only of course it isn’t, because Ward is a devoted daddy who has some friends on the inside of the agency that monitors and oversees American werewolf packs, and he finds out where she was sent and how to get to her. It’s not nearly that easy, naturally, because even the best of plans can fall apart at some point. Your daughter turns into a werewolf, doctor schedules an induction, or a hurricane comes and necessitates you either evacuating or spending most of your time preparing to weather it. 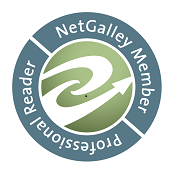 I’m not in a hurricane zone, but the host of My Fiction Nook is. I think it’s safe to say that neither of us was anticipating our weeks going quite like this, but all we can do is our best. Thank you, Cari. I hope the same for you. All the best for a successful delivery and a healthy baby!